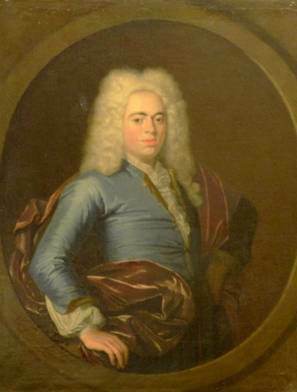 A painting believed to have been looted by the Nazis during World War II has been returned to the government of Poland, the FBI announced. A U.S. serviceman brought the “Portrait of a Young Man” by Krzysztof Lubieniecki to America. The Baroque painting was later sold to art collectors in Ohio, the Associated Press report. A relative of the servicemen recognized the painting and its likely origin, the FBI said. The FBI turned over the painting to the Polish Ministry of Cultural and National Heritage. It’s believed that the painting was created around 1728. Posted: 9/29/15 at 9:03 AM under News Story.